Suspended solid / turbidity sensor Four Beam Pulsed Light Method 880 nm. 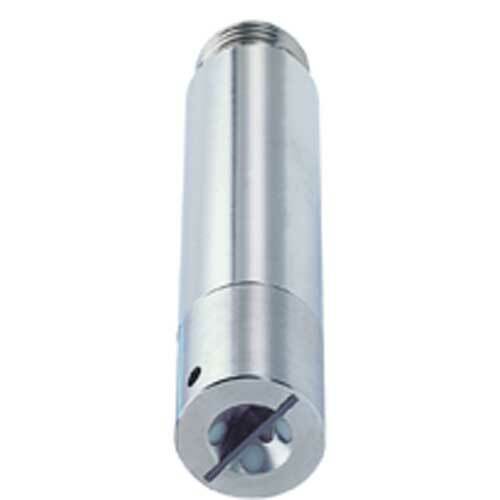 Sensor body ss 316 Ti, operating temperature 0 to 50 oC, operating pressure max. 6 bar at 20 oC, connectable with transmitter CUM740.